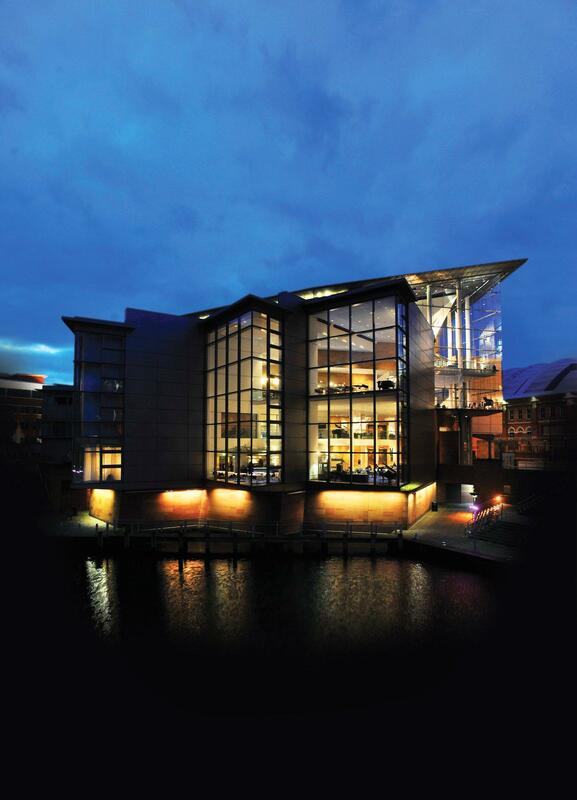 The Bridgewater Hall is Manchester city centre's iconic and prestigious concert venue; built to provide the best possible space for live music whilst offering an exciting and Unique Wedding Venue in Manchester city centre. 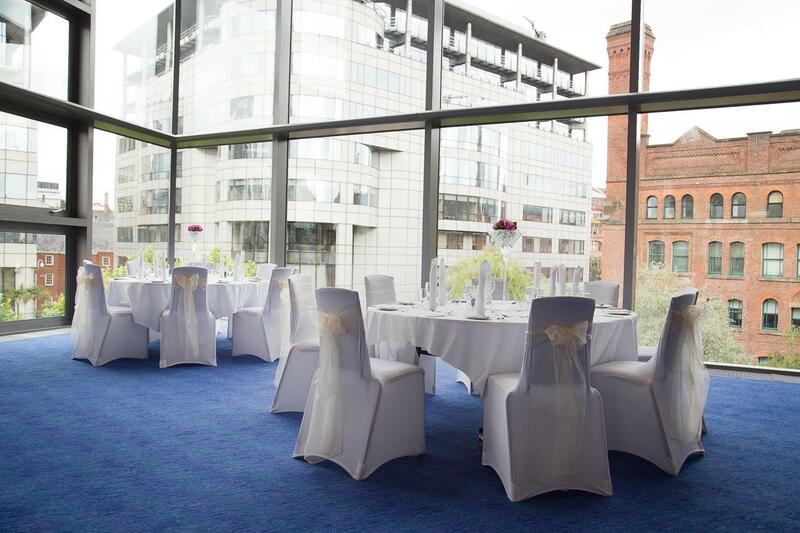 The Hall offers a range of stunning spaces to choose from for your civil ceremony, photographs, wedding breakfast and evening reception. 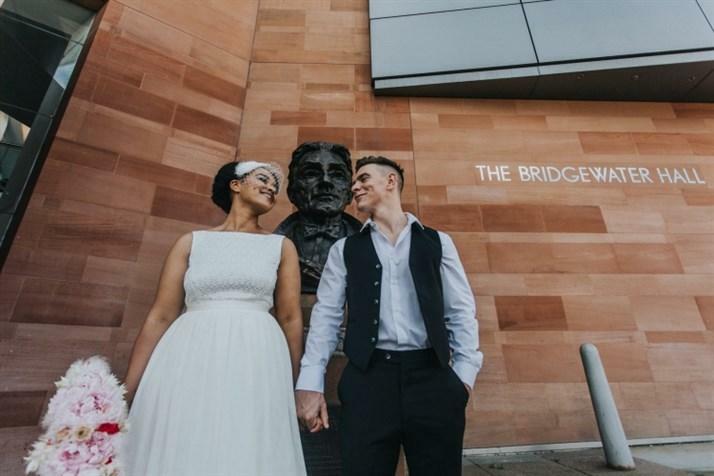 The Bridgewater Hall will be closed to the general public during weddings and only one wedding will take place per day. 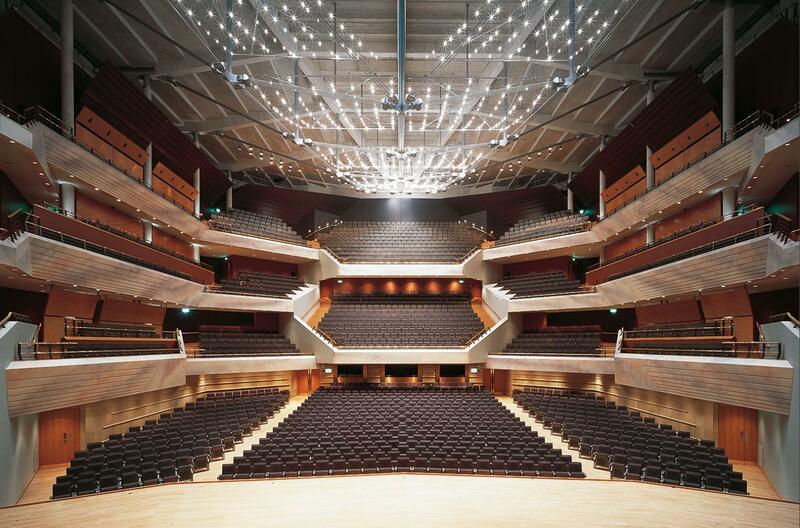 The Bridgewater Hall is Manchester's international concert venue, built to give the best possible space for music. 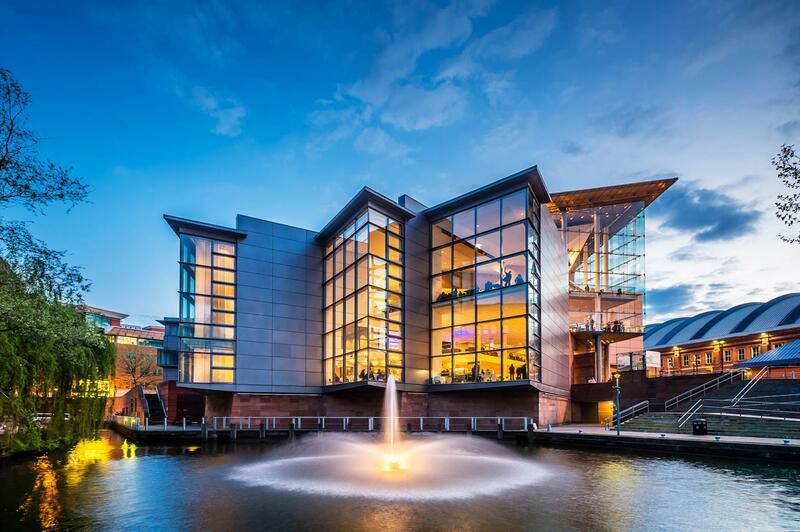 The Hall hosts over 250 performances a year including classical music, rock, pop, jazz, world music and much more. 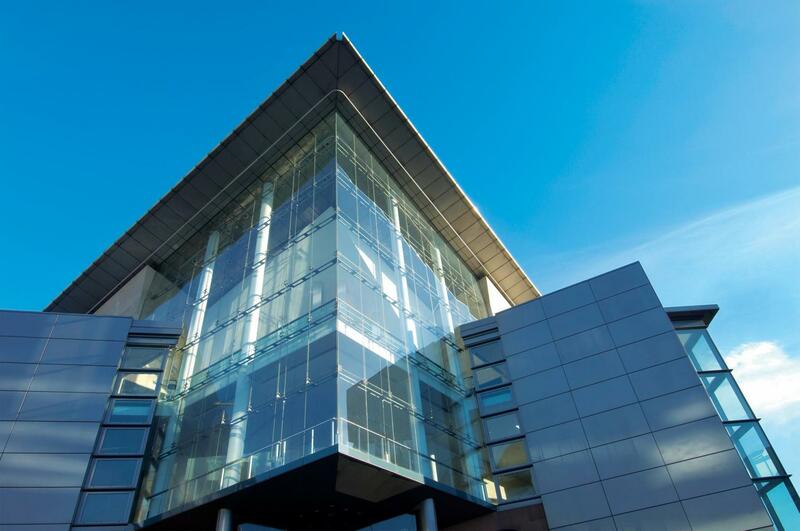 It is a unique and exciting environment for Conferences and Events in Manchester City Centre. 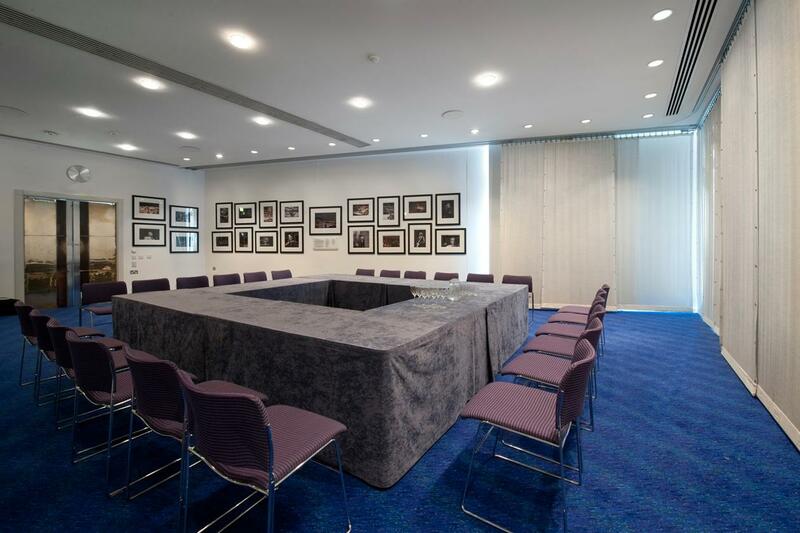 Our spaces can accommodate conferences and meetings of 5 to over 1800 delegates, in a seating style to suit your event. 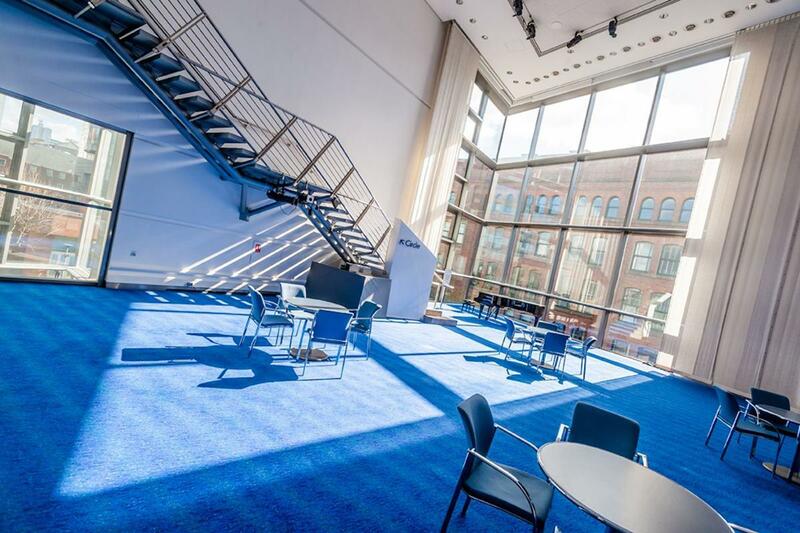 Foyer spaces and smaller rooms can provide a range of options for breakout, registration and refreshment areas. 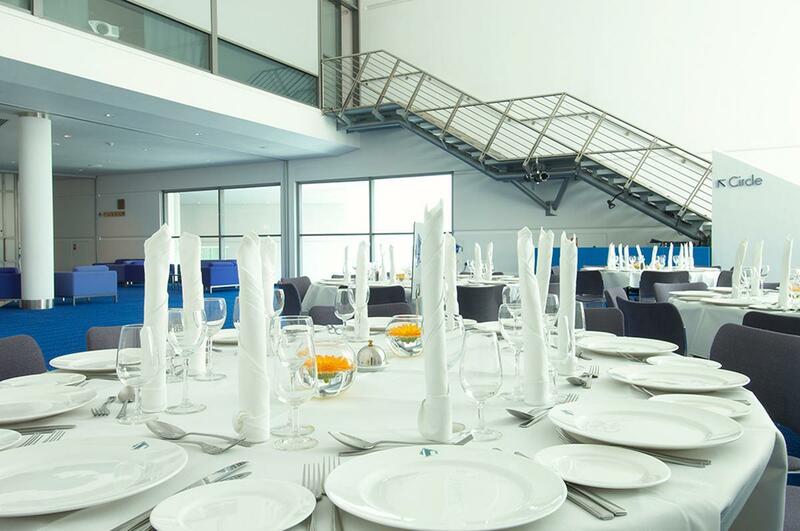 Audio visual equipment and support are available for all types of event. 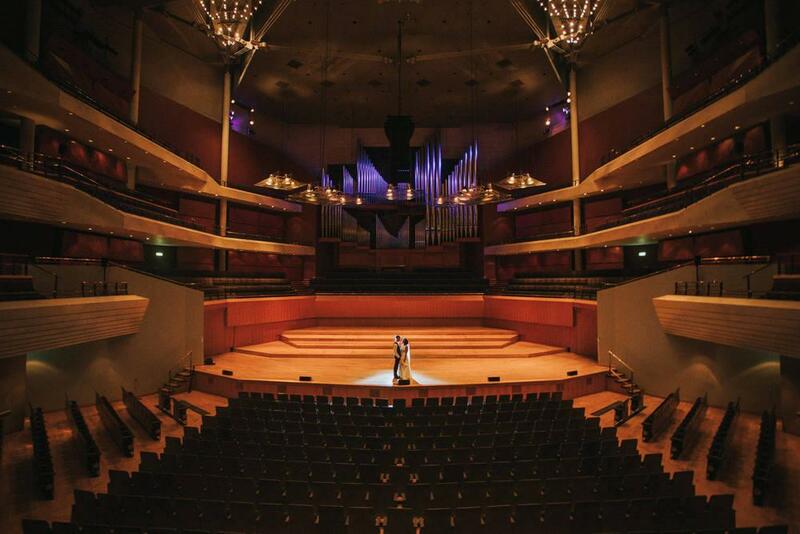 The Bridgewater Hall is also Manchester city center's unique Wedding Venue. 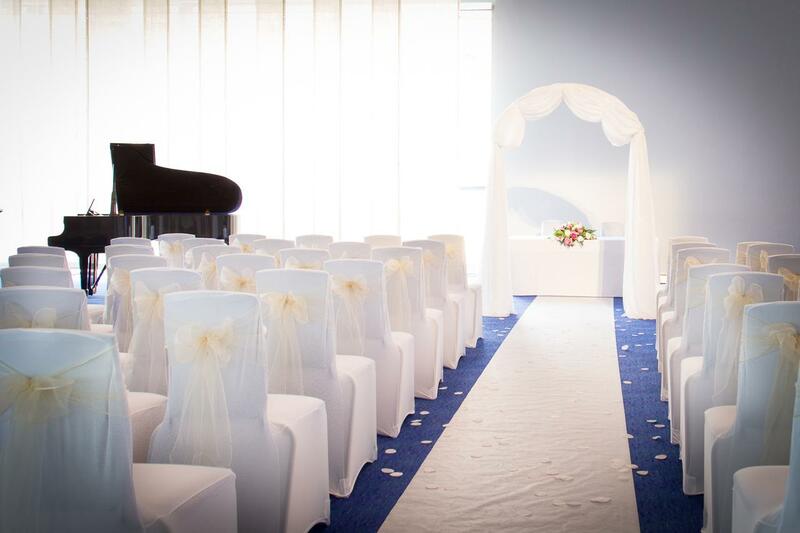 The Hall offers a range of stunning spaces to choose from for your civil ceremony, photographs, wedding breakfast and evening reception.